This volume revolves around his deep connection to nature and underlines his concerns about the impacts of pollution and climate change. In these beautiful, haunting poems, Parini writes about the landscapes of mining country, of the railroads of Pennsylvania, of farm country, of worlds lost and families dispersed. He explores faith and how it is tested. He limns the deepest crevices of the human heart and soul. He surprises and moves us. 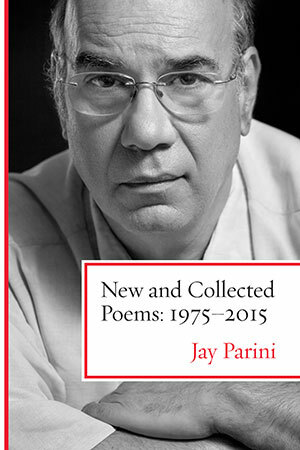 Lavishly and deservingly praised over the decades for his work as an essayist, critic, biographer, novelist, and, especially, poet, Parini shines as never before in this generous volume.